Personal injury accidents can happen to anyone, at any time, and anywhere, and cover many types of scenarios – car, boat, truck, bike, and motorcycles accidents; slip and falls, and more. Injuries can be minor, severe, and even deadly. Car accidents are one of the most common personal injury accidents in Florida. New data shows that Miami and Broward Counties top the list of counties with the highest traffic collisions in 2017. If you are involved in a car accident, call a personal injury attorney in South Florida. And if the accident causes you to miss days off from work, make sure to get a letter from your company, detailing your job responsibilities, the number of missing work days, and your salary – current and projected. If you’re a Freelancer, we’ll need invoices from your jobs. 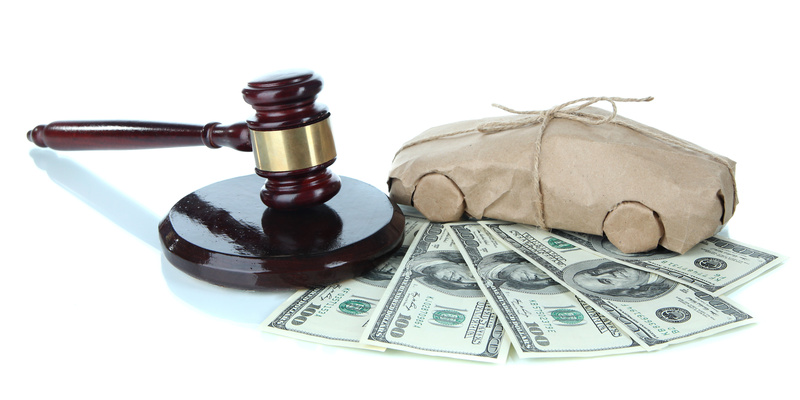 Florida has what’s called a no-fault insurance law when it comes to car accidents. This requires drivers to carry Personal Injury Protection (PIP) coverage as part of their auto insurance. The minimum coverage is $10,000. In the event of injuries, this coverage will pay for medical bills and lost wages, no matter who was at fault in the accident. Don’t wait too long to file your personal injury lawsuit. Like many states, Florida has a statute of limitations law, which sets a deadline to file a lawsuit. Florida law gives you four years from the date of the accident to file. No matter the type of personal injury you’ve suffered, the Lieberman Injury Law can help you navigate the process and pursue a case. We take everything into consideration, including future earnings, medical bills and pain and suffering, as well as loss of companionship. We leave no stone unturned. Call Lieberman Injury Law and talk to one of our trusted and experienced personal injury attorneys in South Florida about your case. The initial consultation is free.